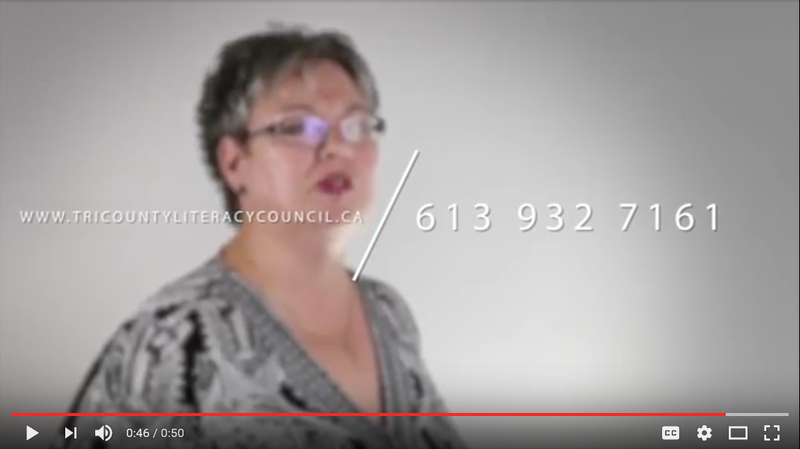 Donate online at Canada Helps by clicking the icon at the bottom of any page and it will take you directly to Tri-County Literacy Council’s donation page with further instructions. Show your support with in-kind donations. Please call TCLC in advance to find out if there is a need for your type of donation. Sponsor a book. Purchase a book or a resource in memory of someone, or as a special gift such as a birthday or retirement. It will state that you donated it (a name plate will be placed in the book) and include the name of your chosen person. The books are placed in our lending library. As well as giving a gift to your friend, you will be giving the gift of literacy to a learner. An income tax receipt will be issued for all cash donations.